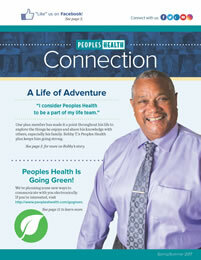 Peoples Health cares about your health and wants to keep you informed. Our Learning Center is the hub for articles, publications and resources available to our members. 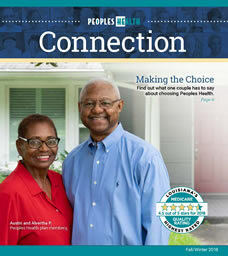 Peoples Health Connection is a newsletter for Peoples Health plan members. Click here to read the latest issue and explore our issue archive. 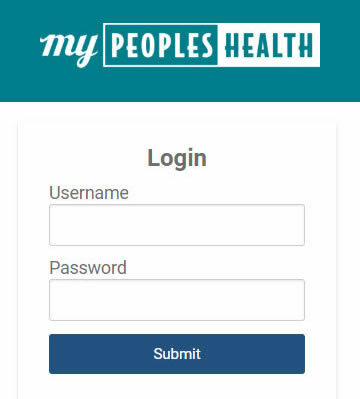 We’ve launched MyPeoplesHealth, a member portal, on our website! 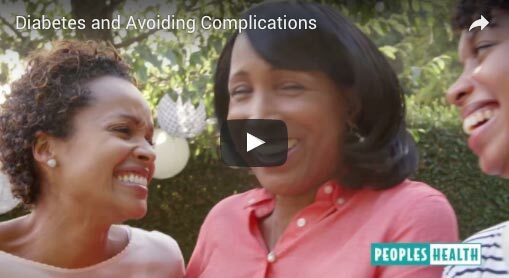 It’s easy to use and a great way to check important documents and information, including details about your doctor visits. To use the portal, you must create an account (if you had an account before November 2017, you’ll need to create a new one). Click here, then follow the onscreen prompts. 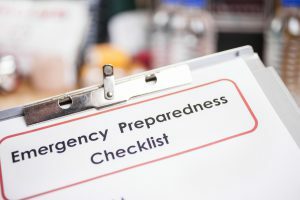 Call member services if you need help.